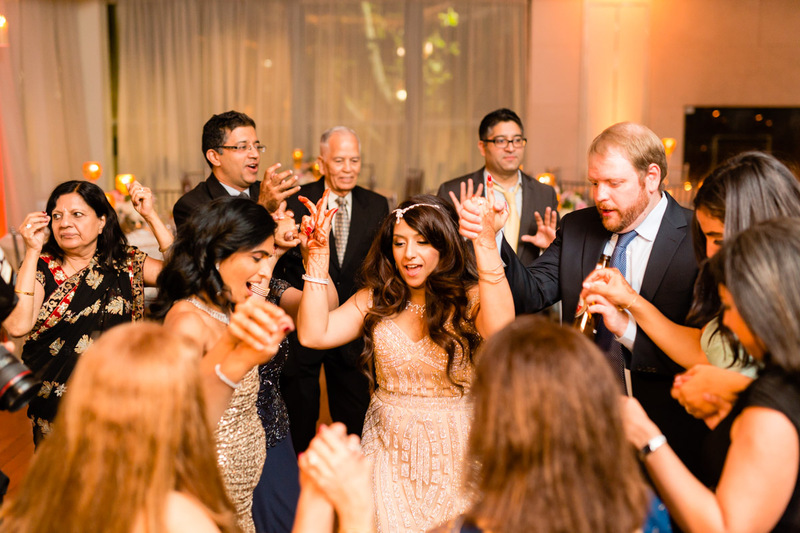 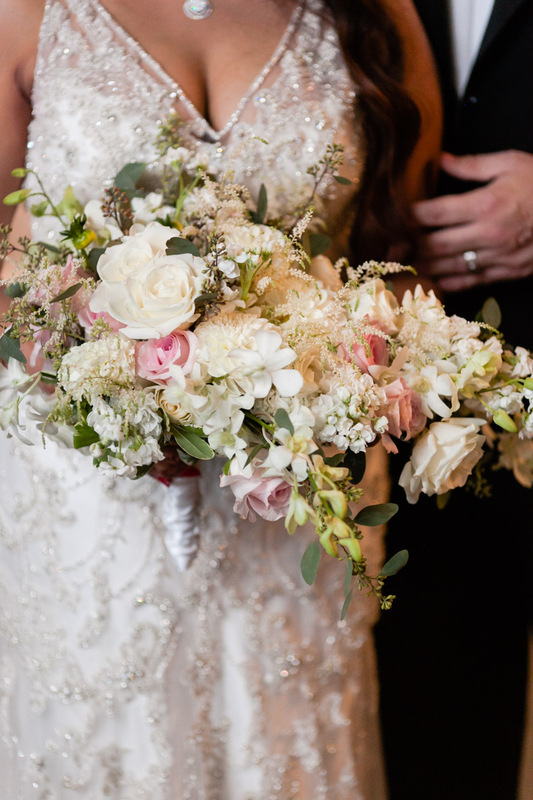 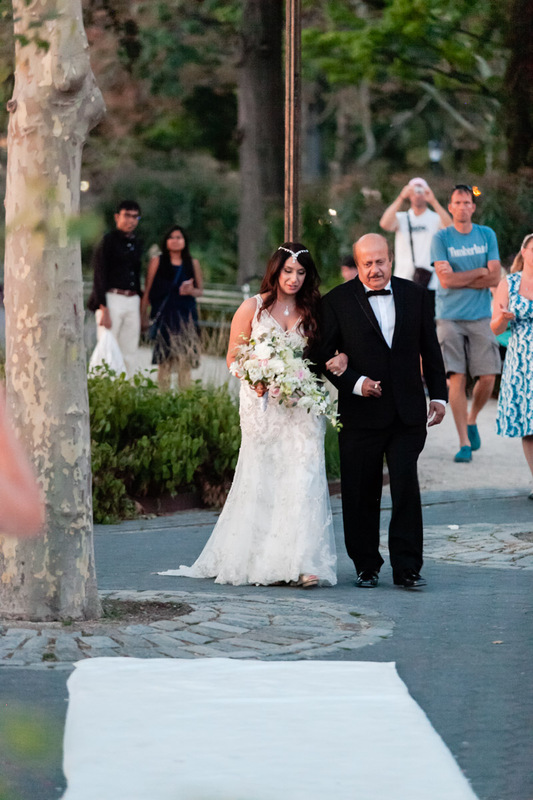 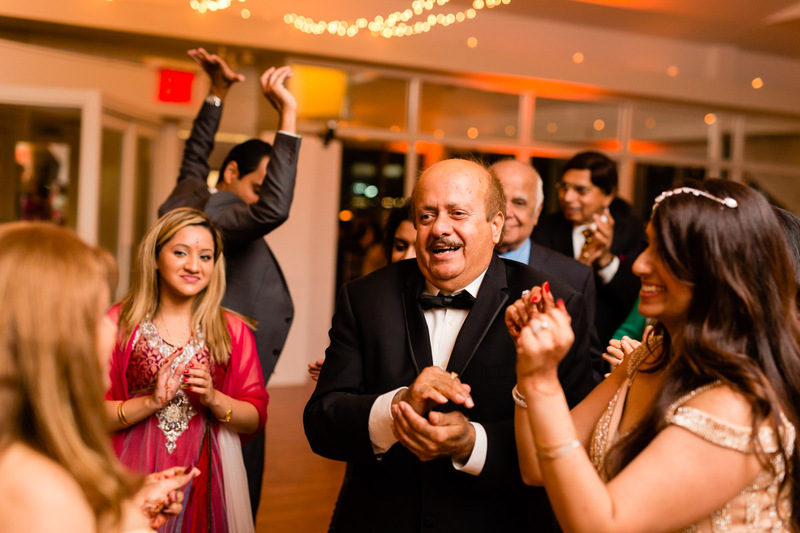 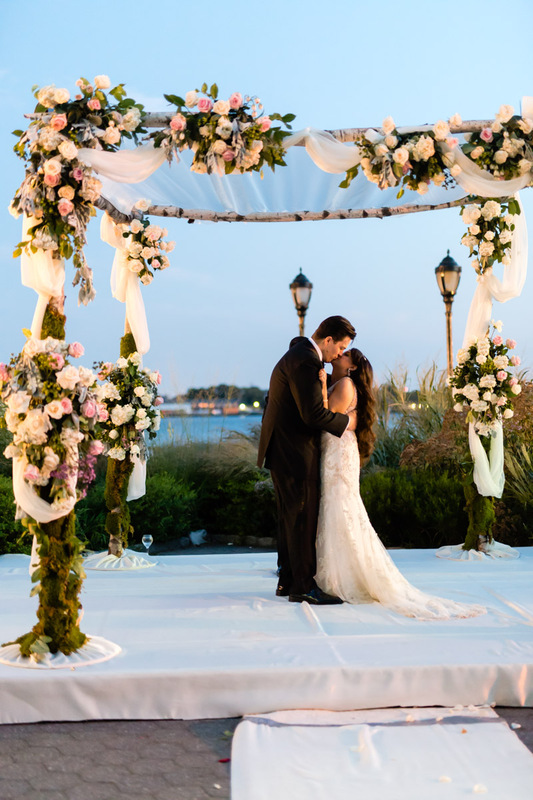 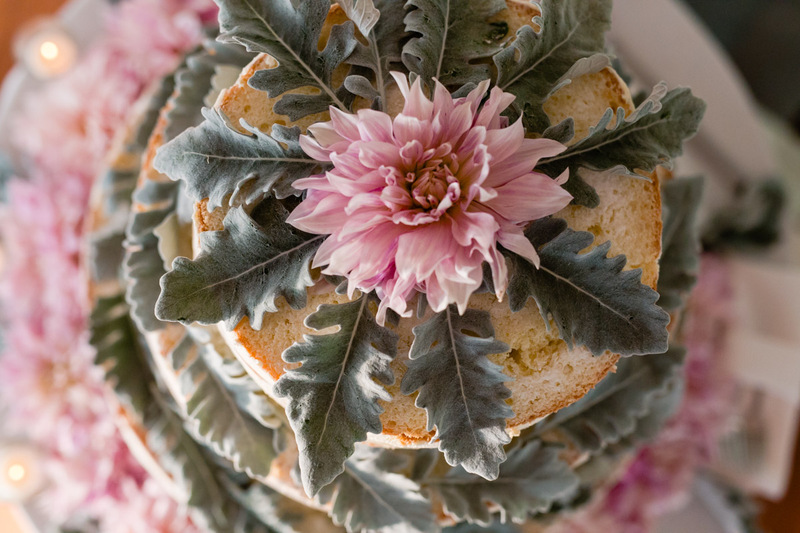 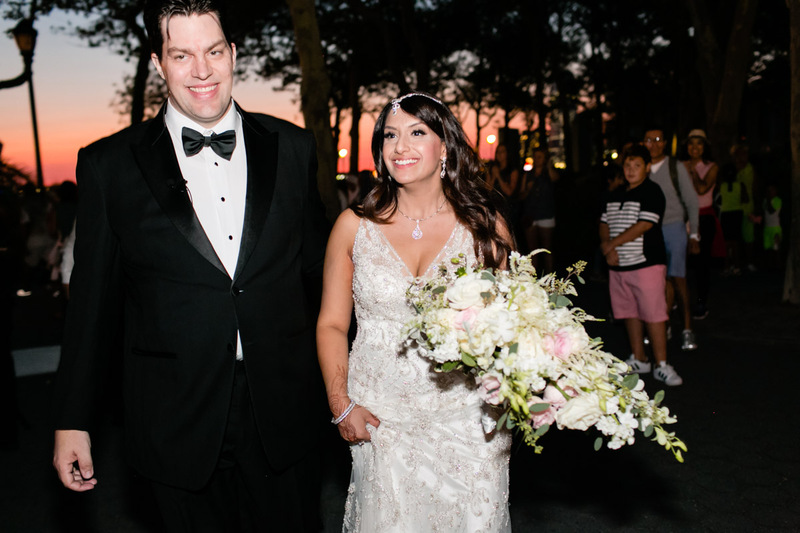 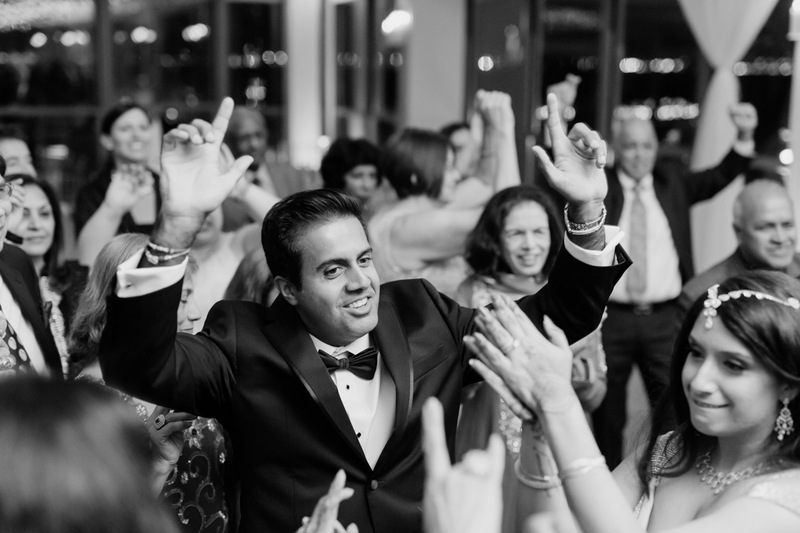 This photo gallery displays the highlights from Venus and Daniel’s amazing wedding day at Battery Gardens in downtown Manhattan, NYC. 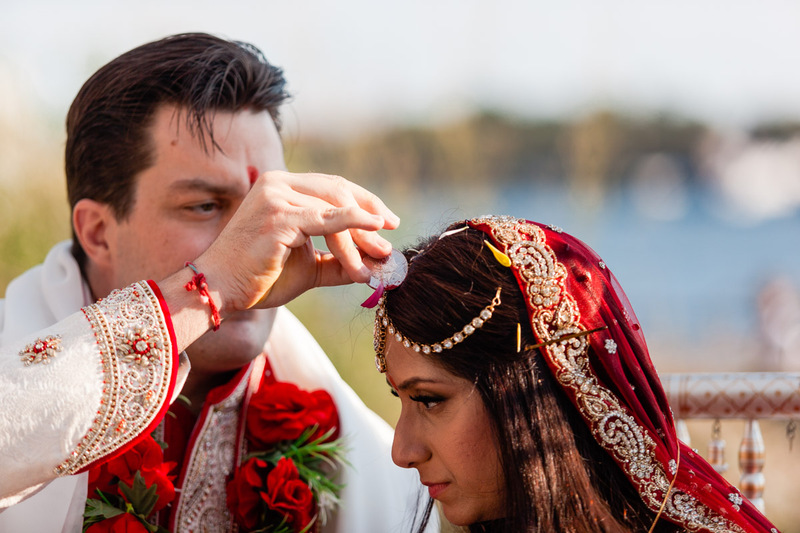 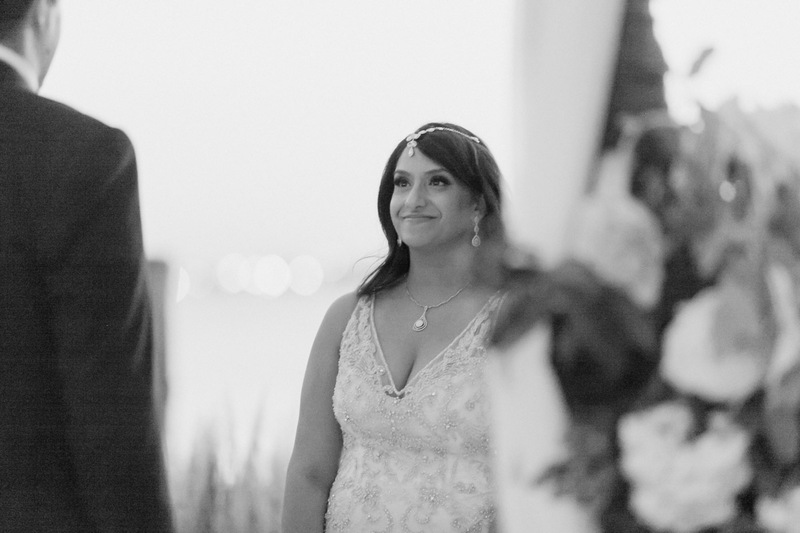 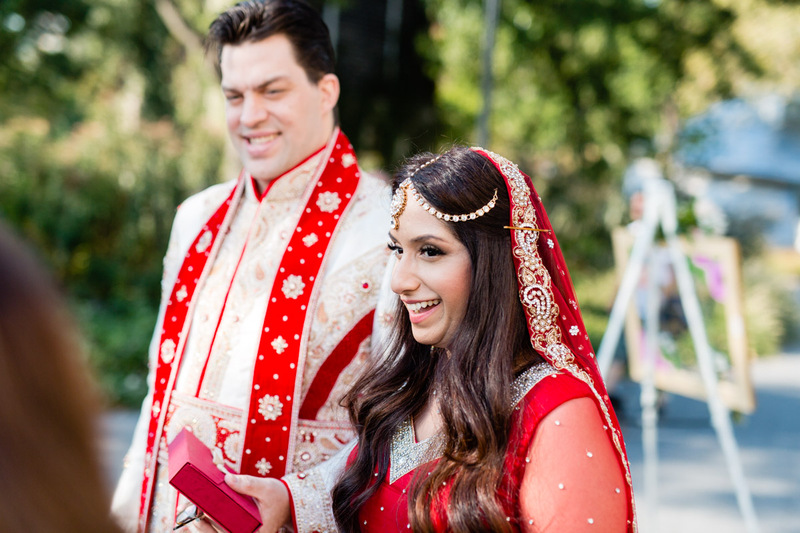 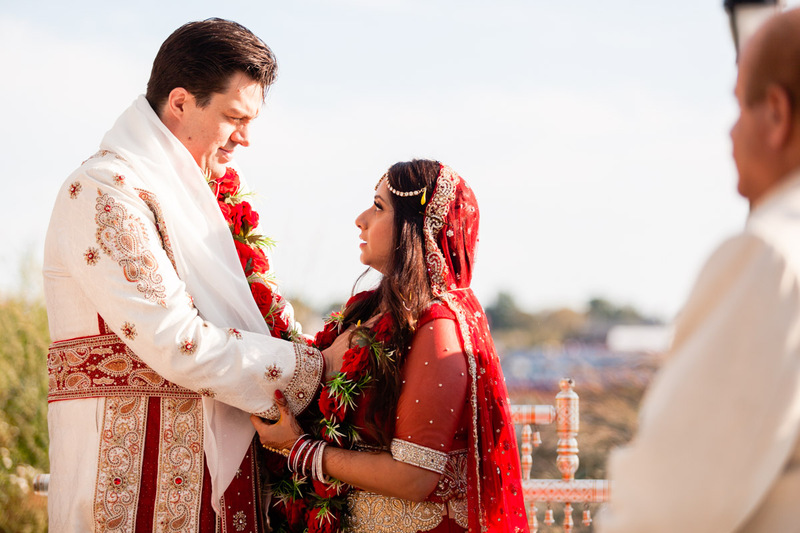 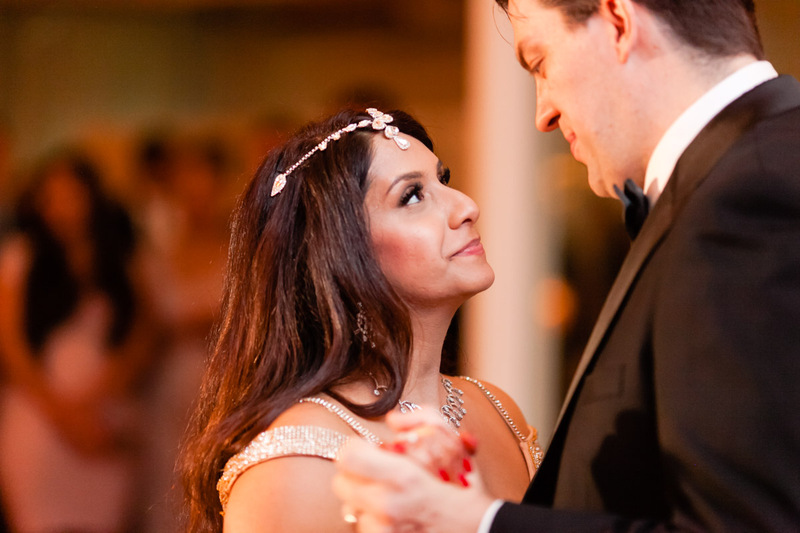 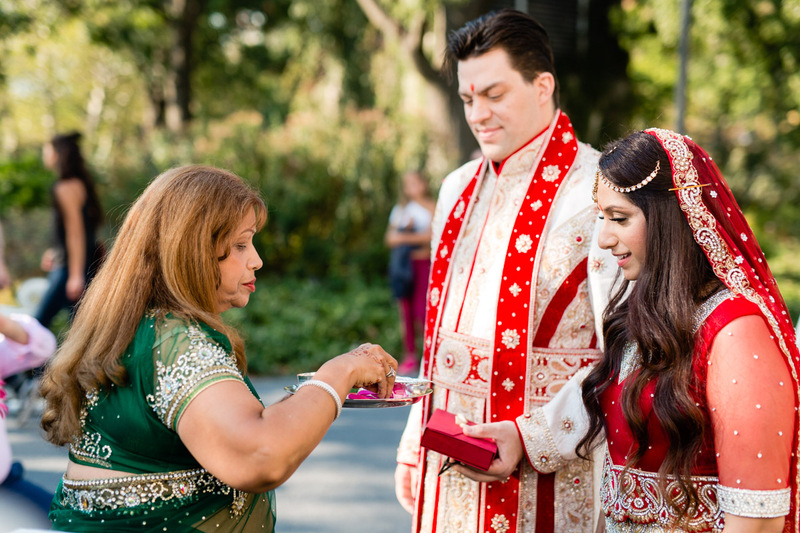 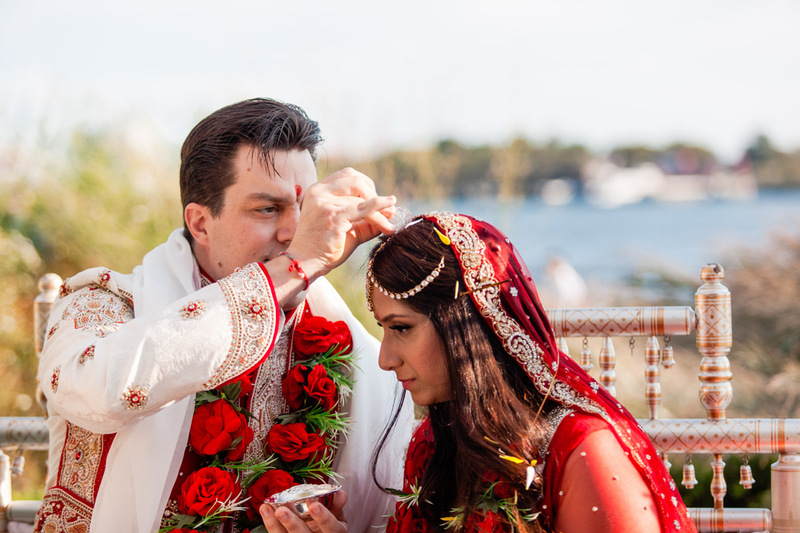 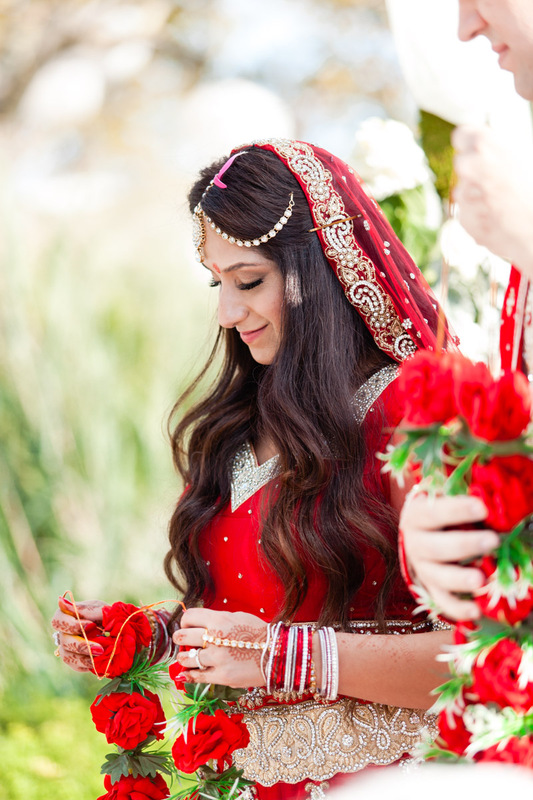 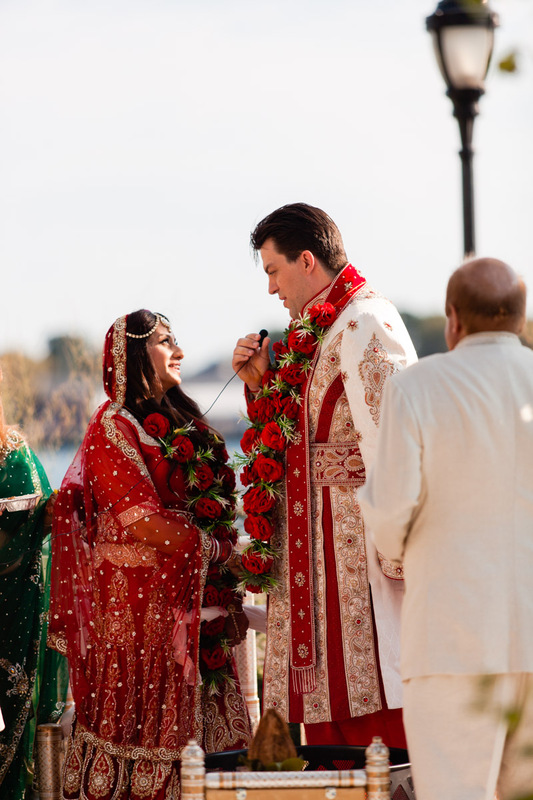 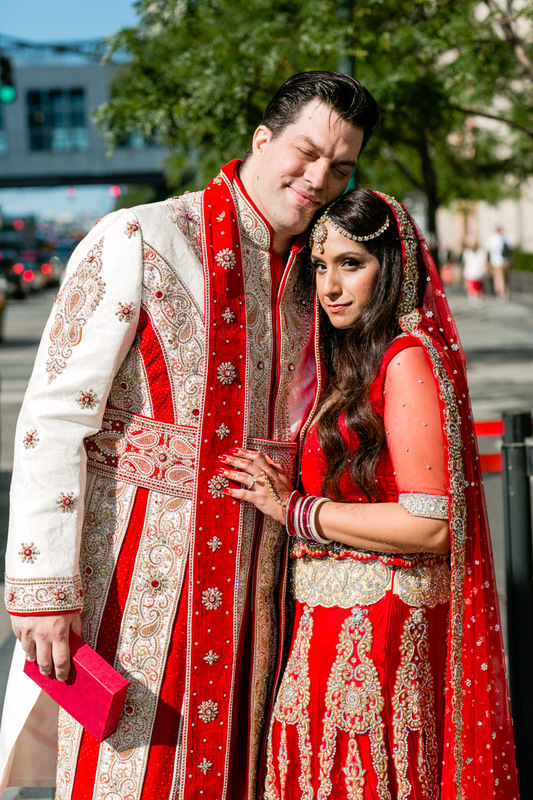 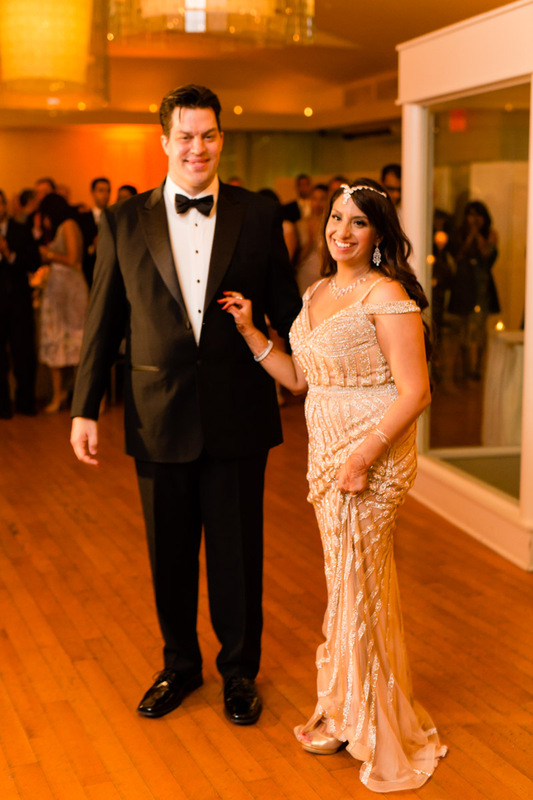 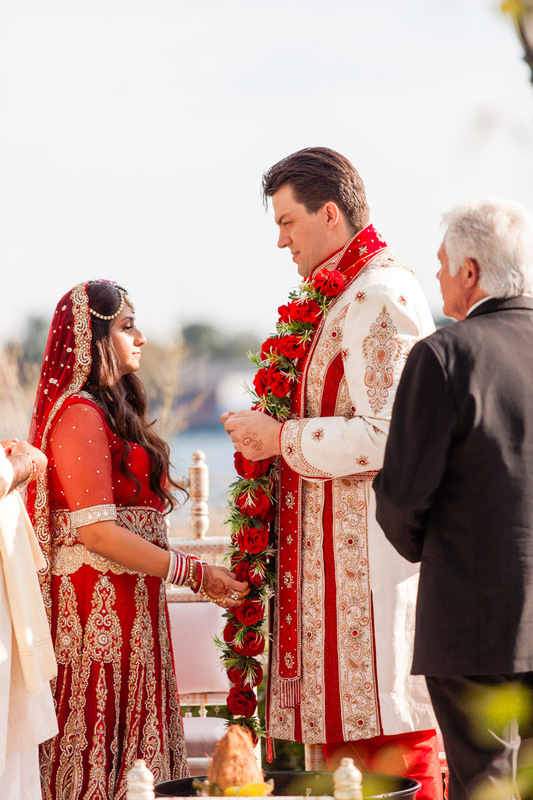 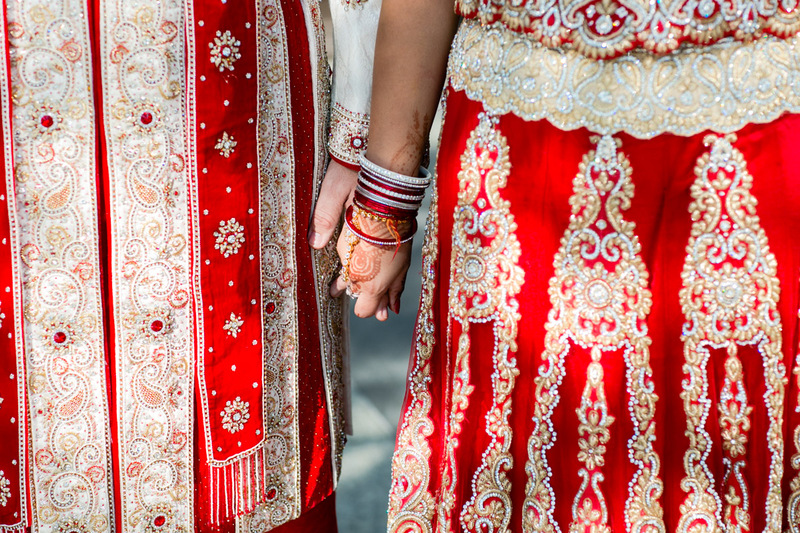 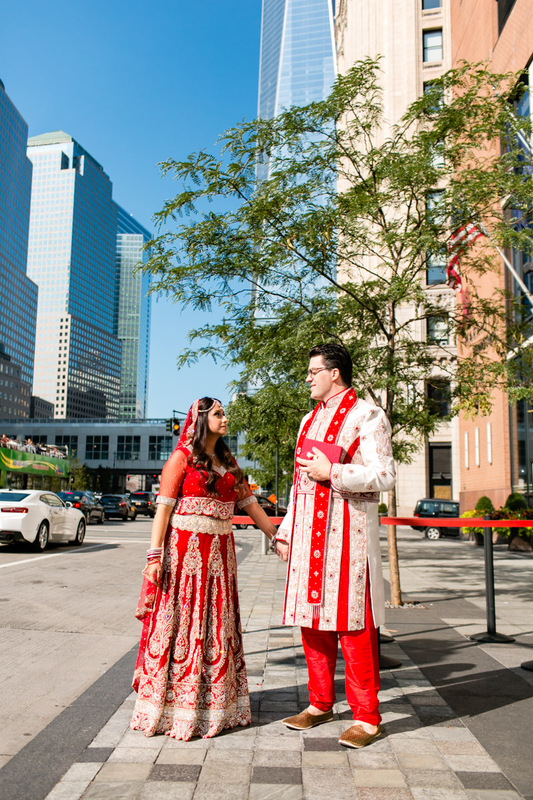 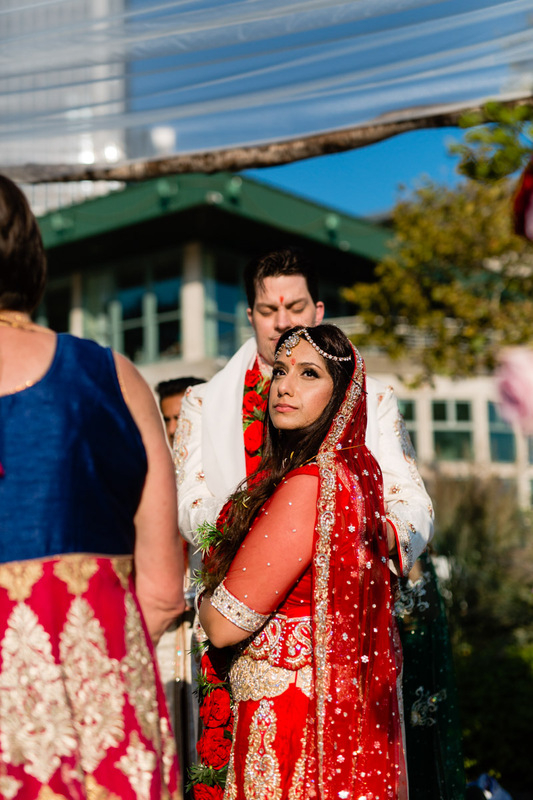 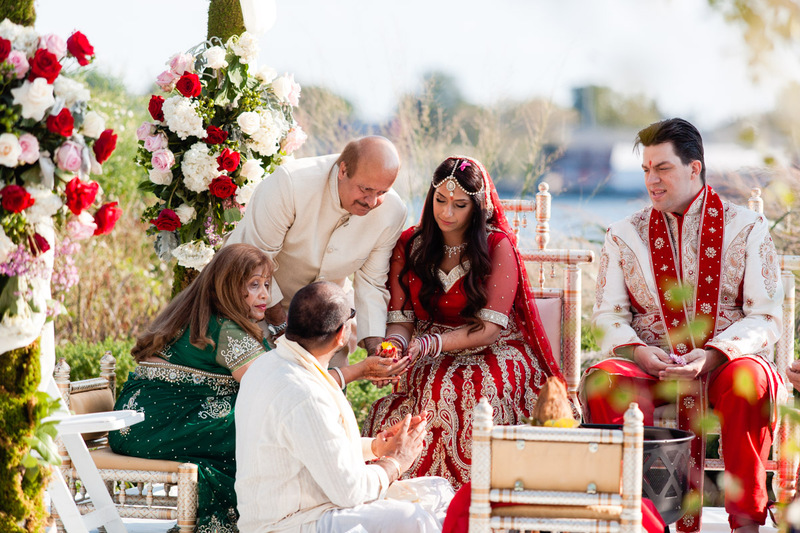 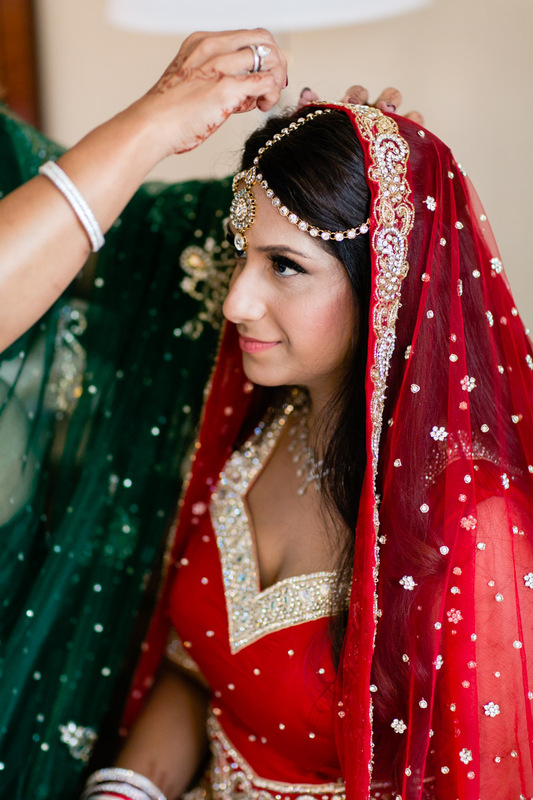 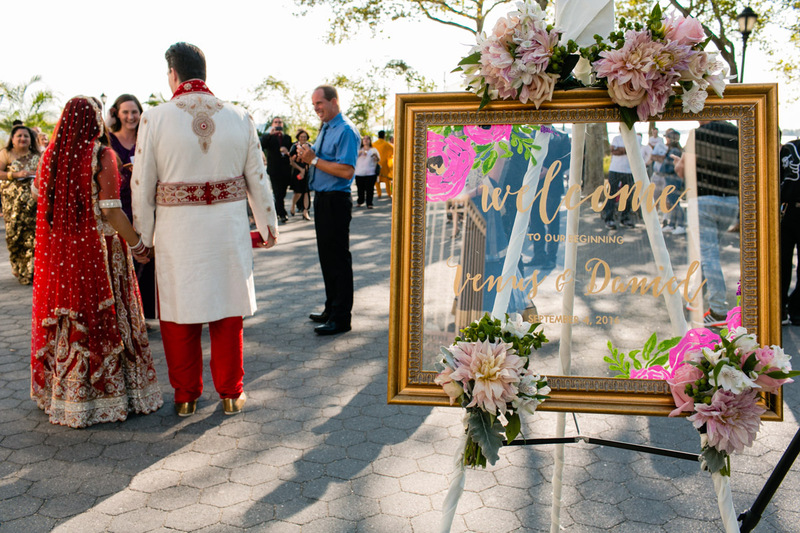 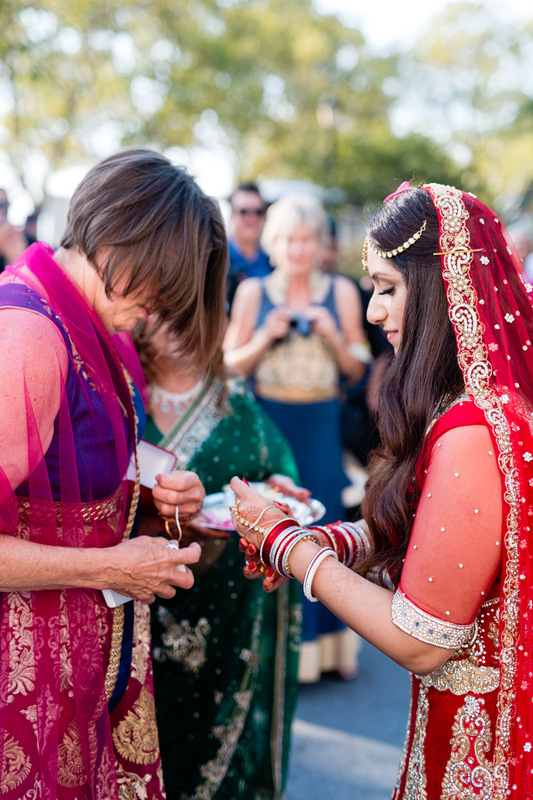 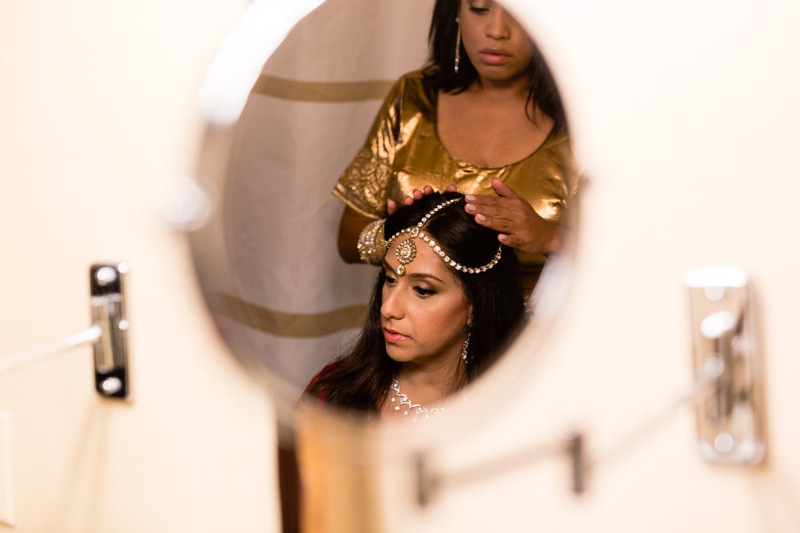 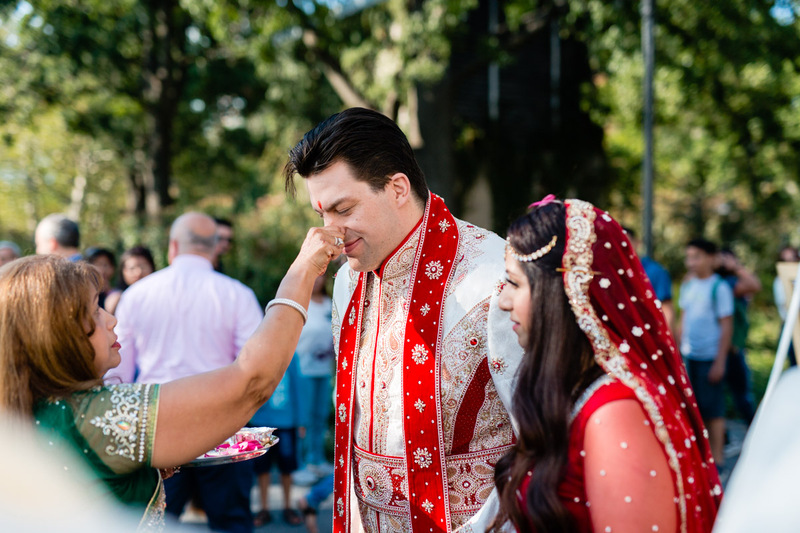 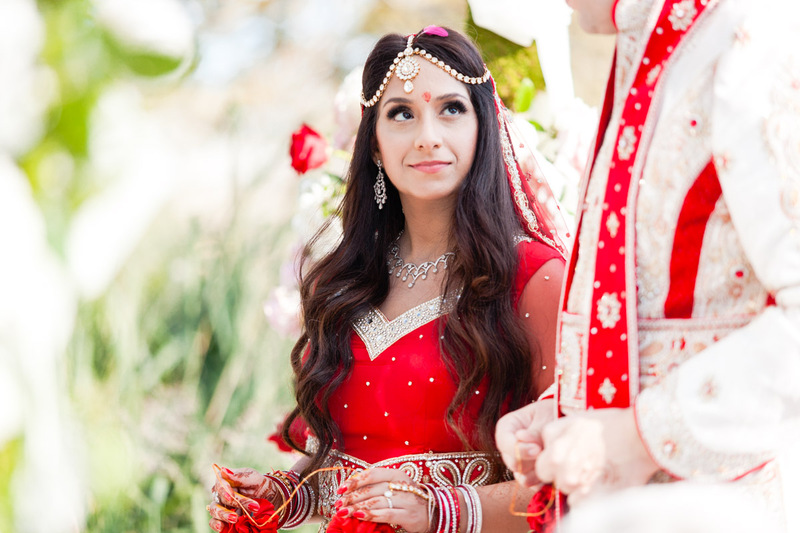 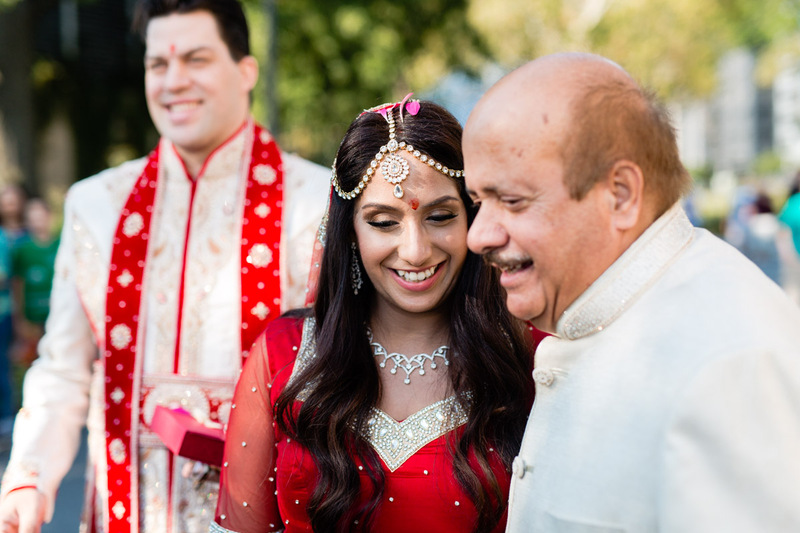 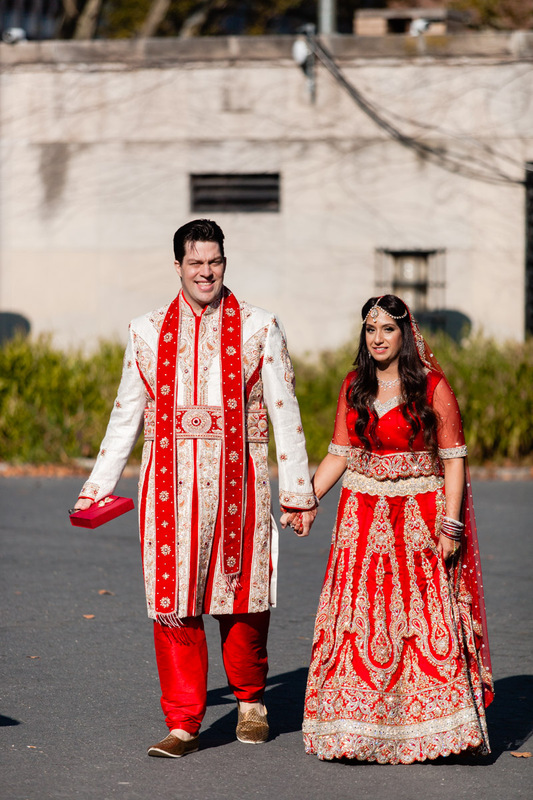 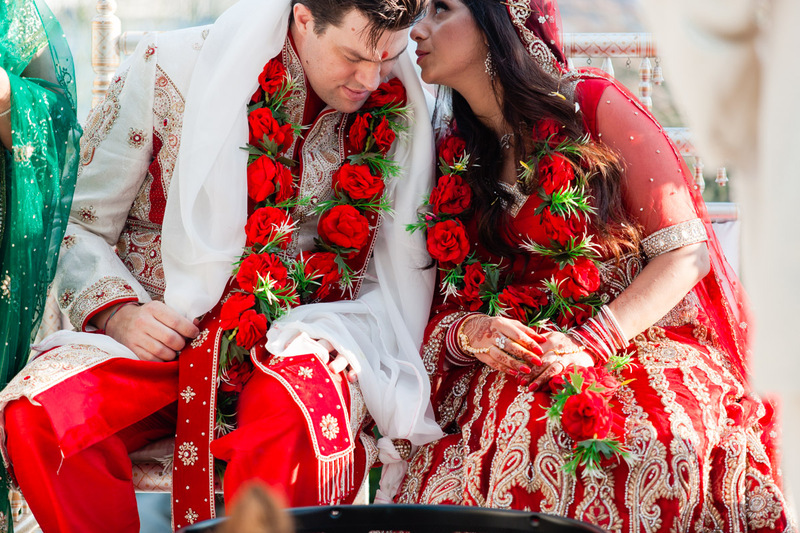 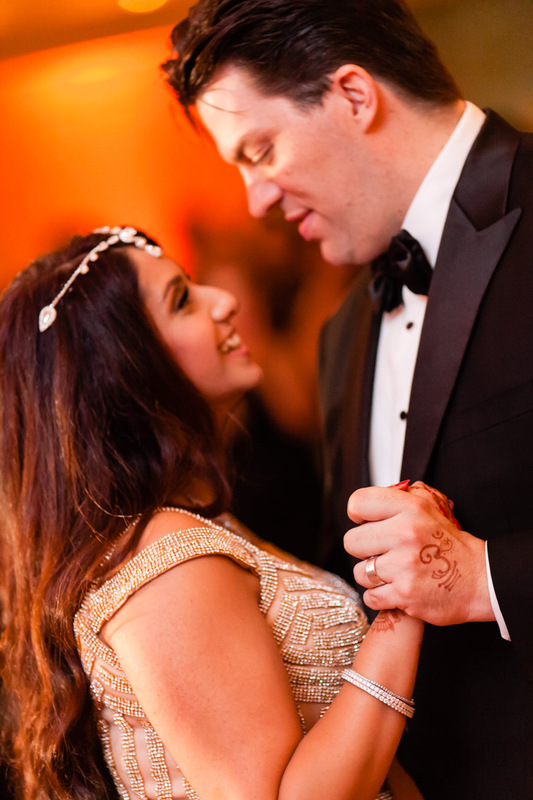 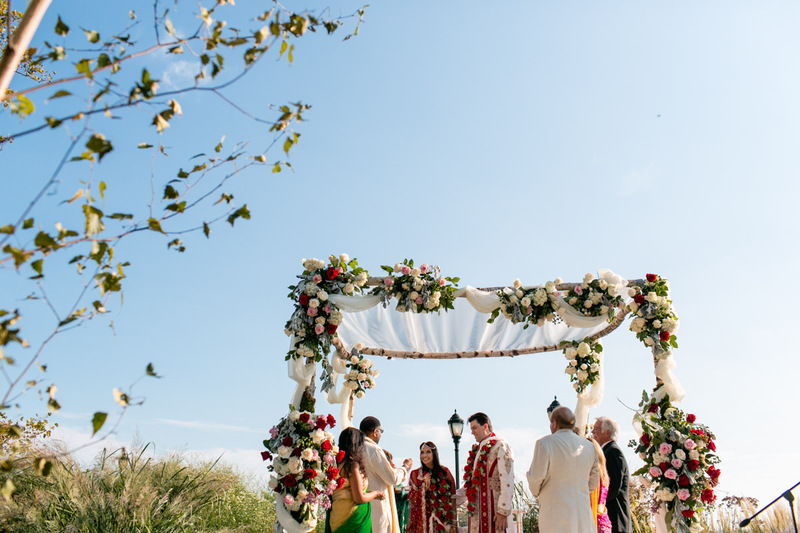 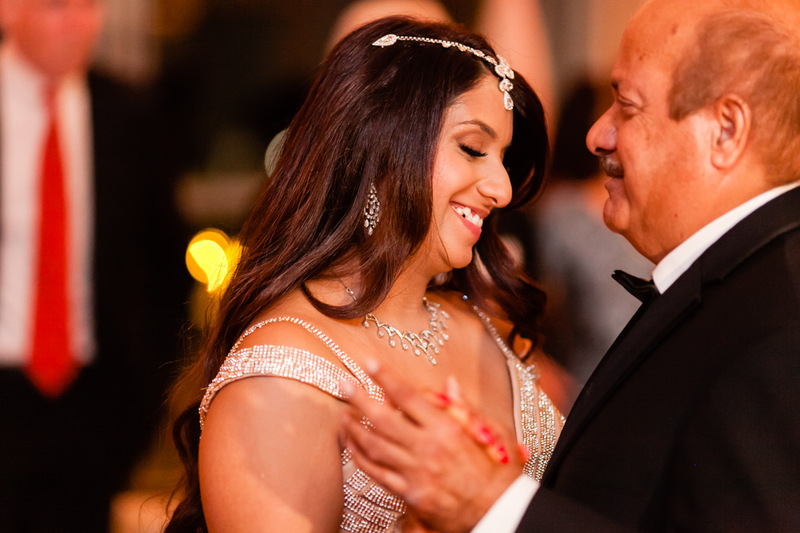 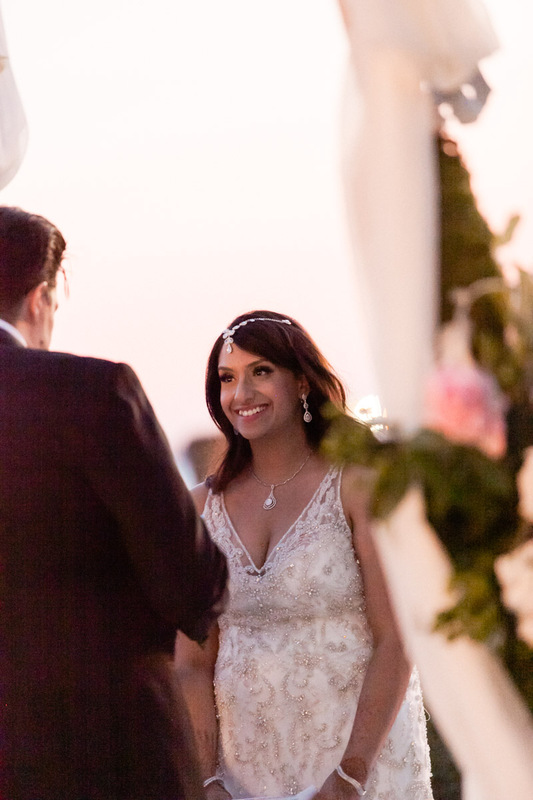 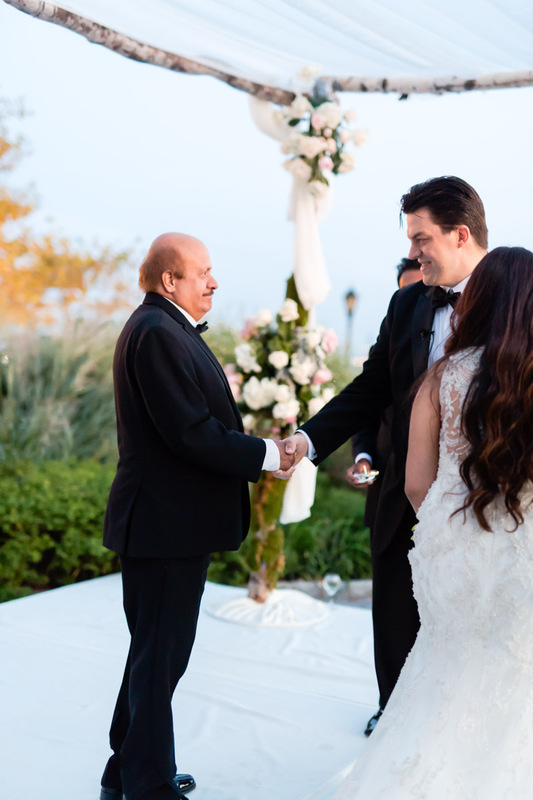 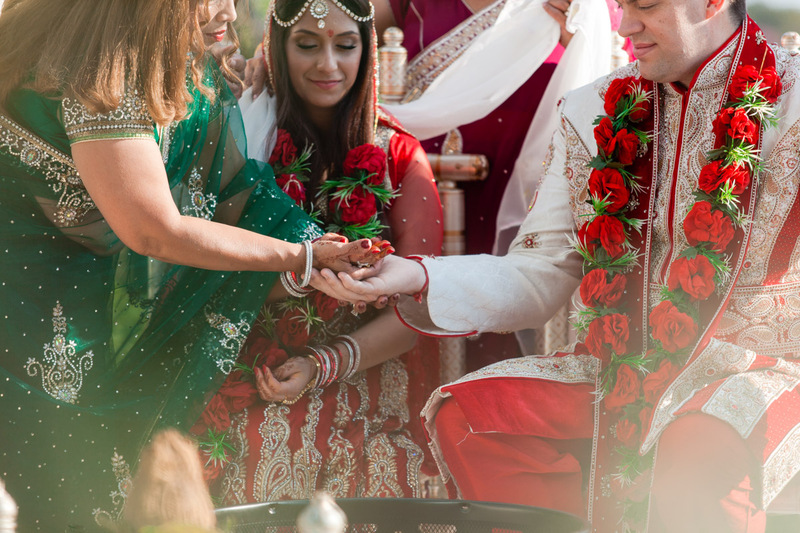 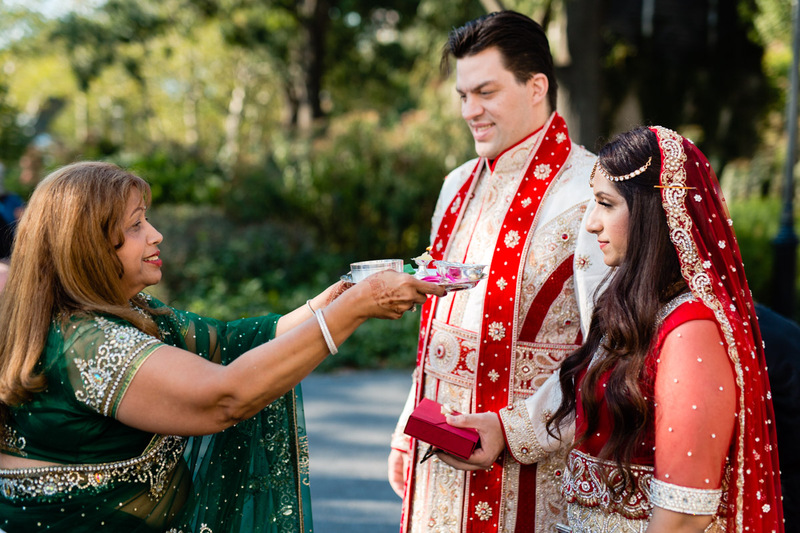 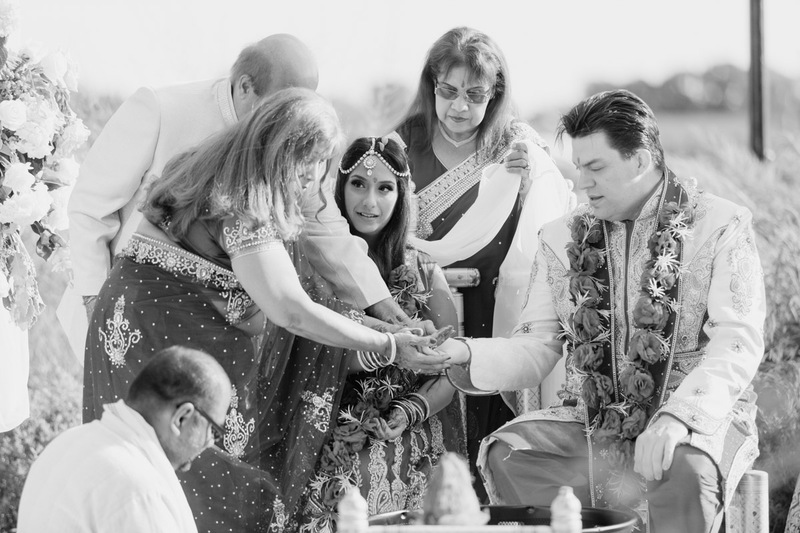 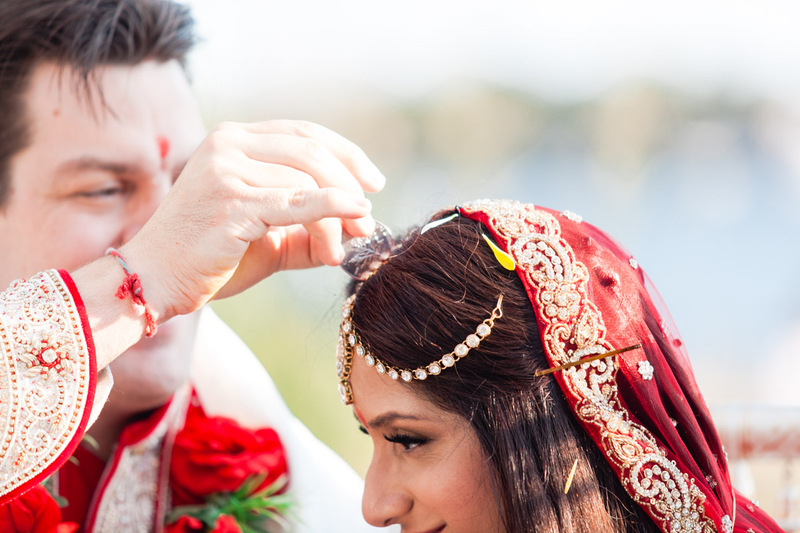 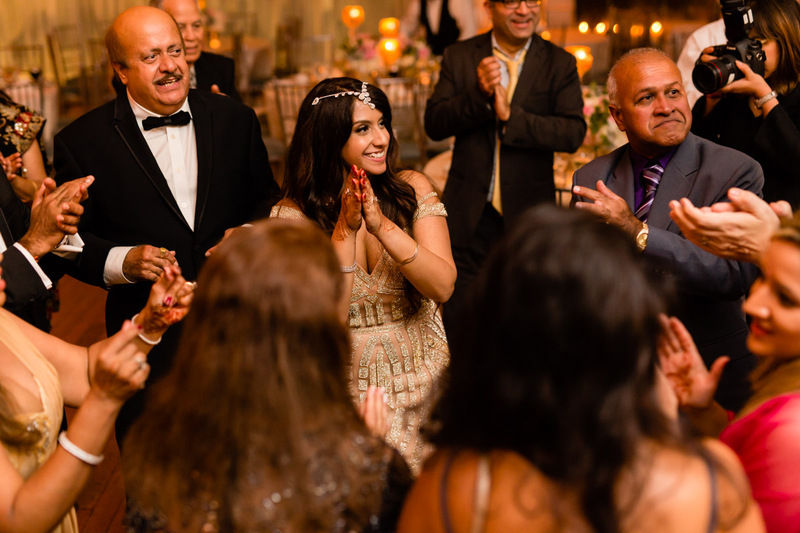 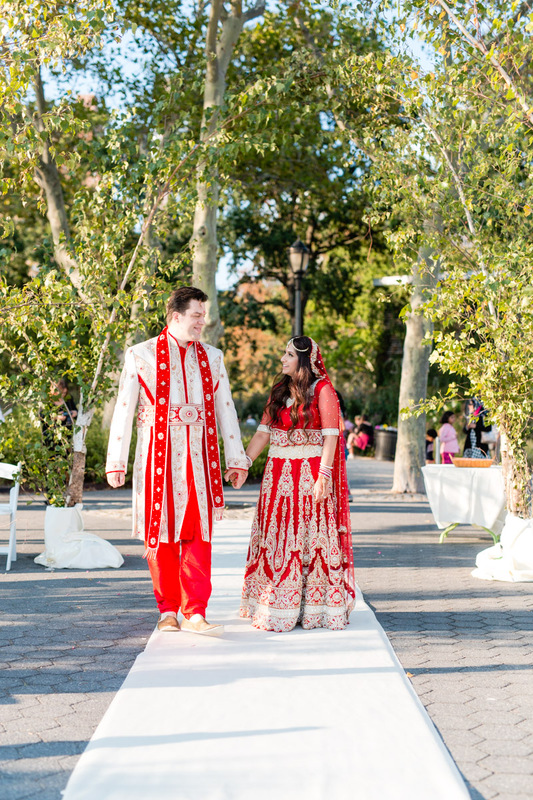 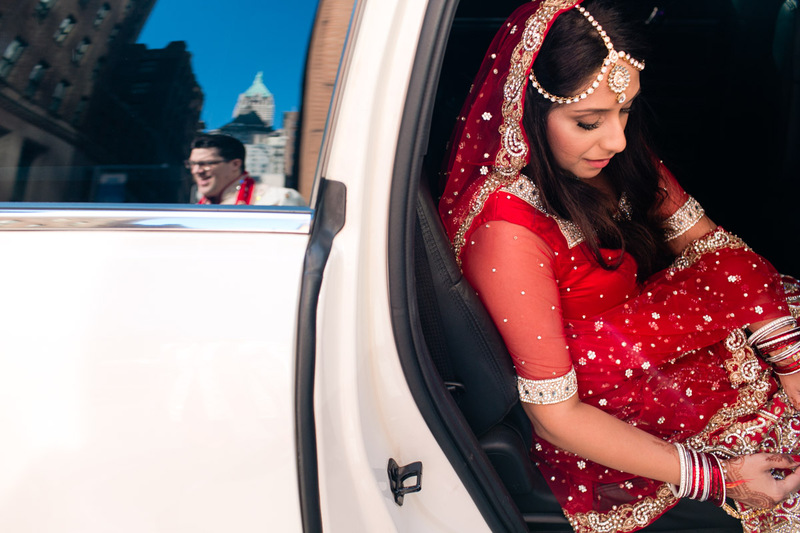 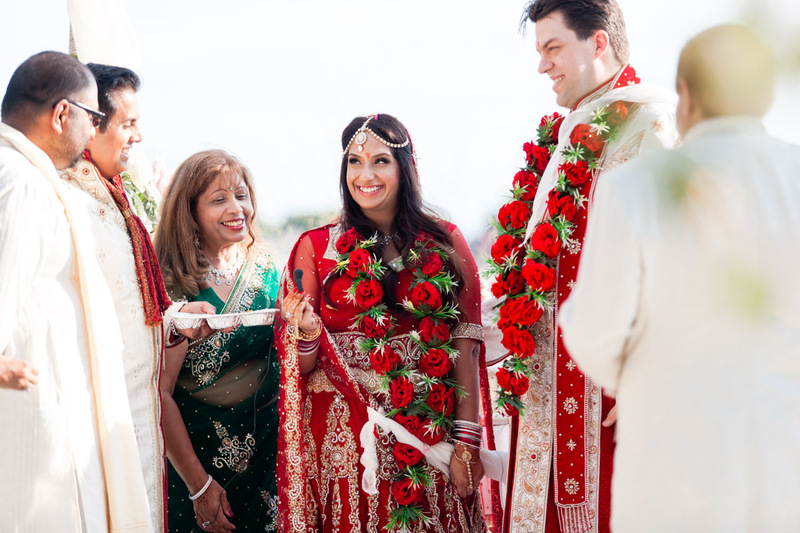 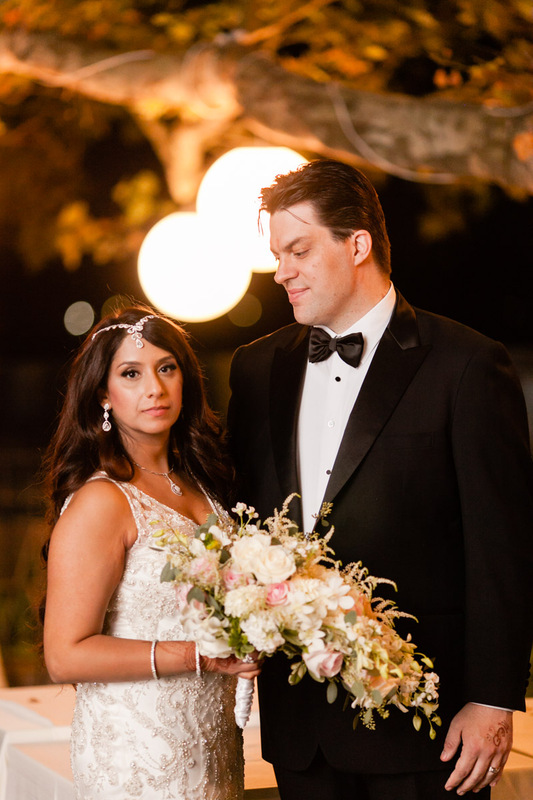 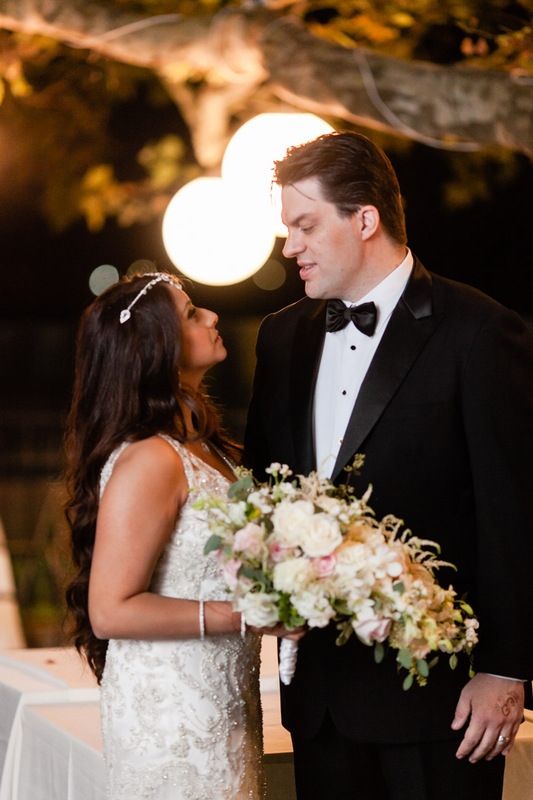 The couple began the day with a traditional Indian wedding ceremony, then they changed their outfits and performed a Western ceremony at sunset. 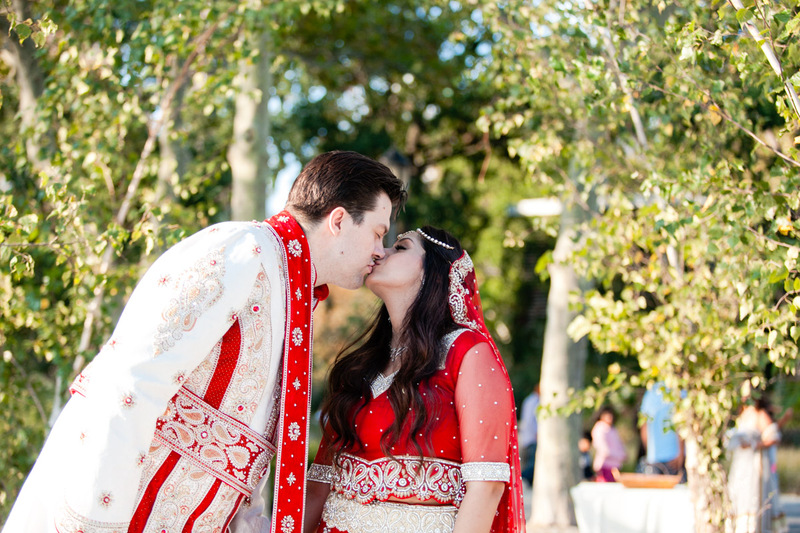 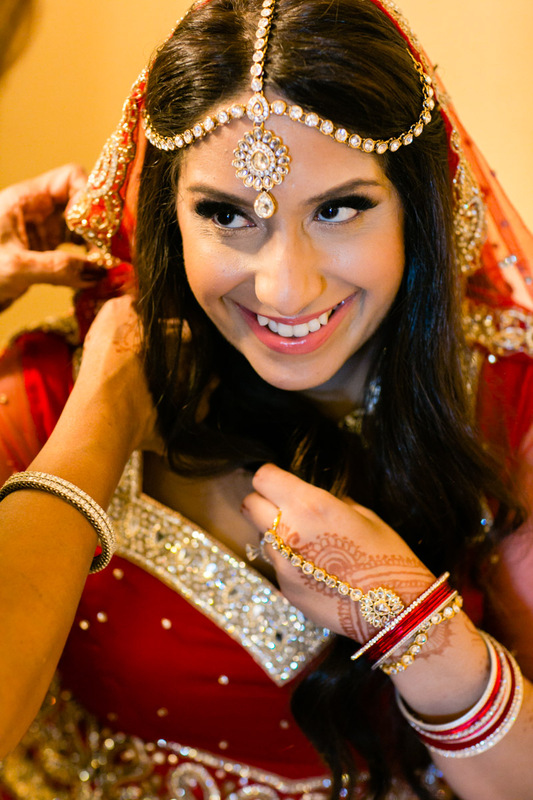 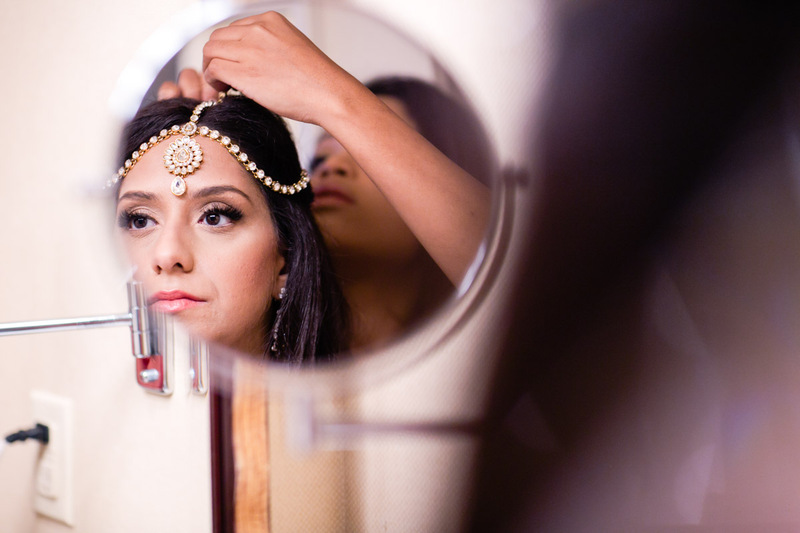 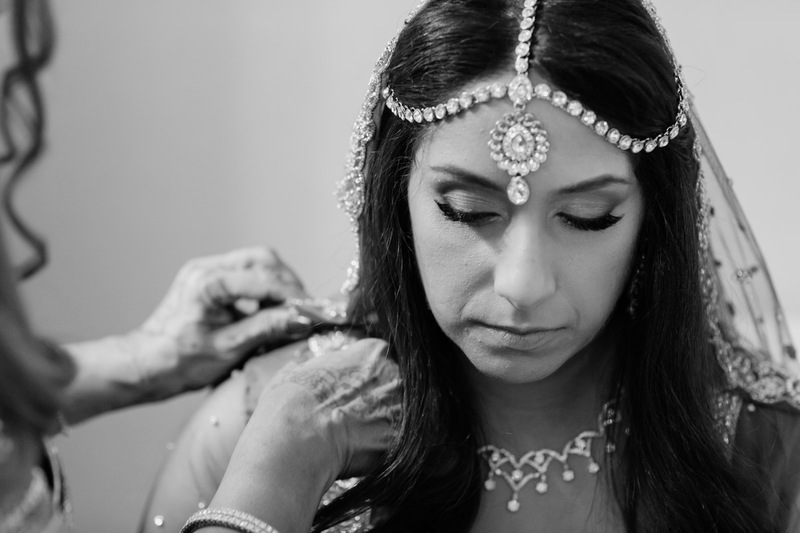 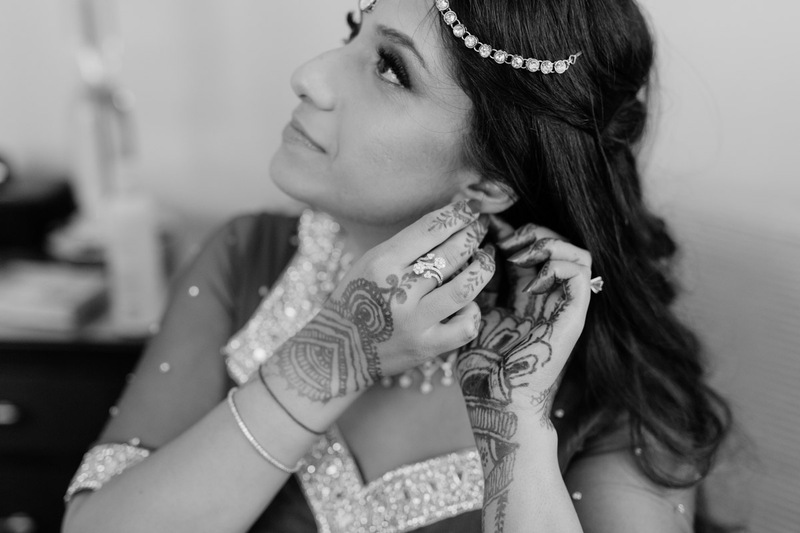 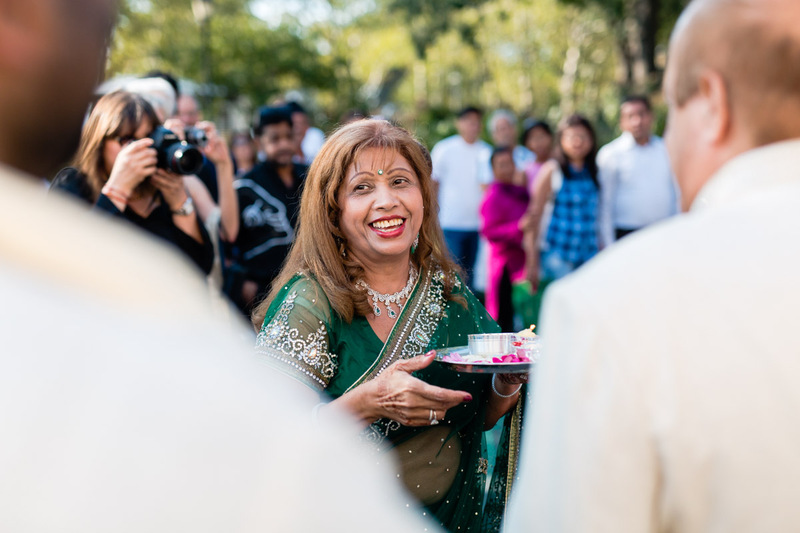 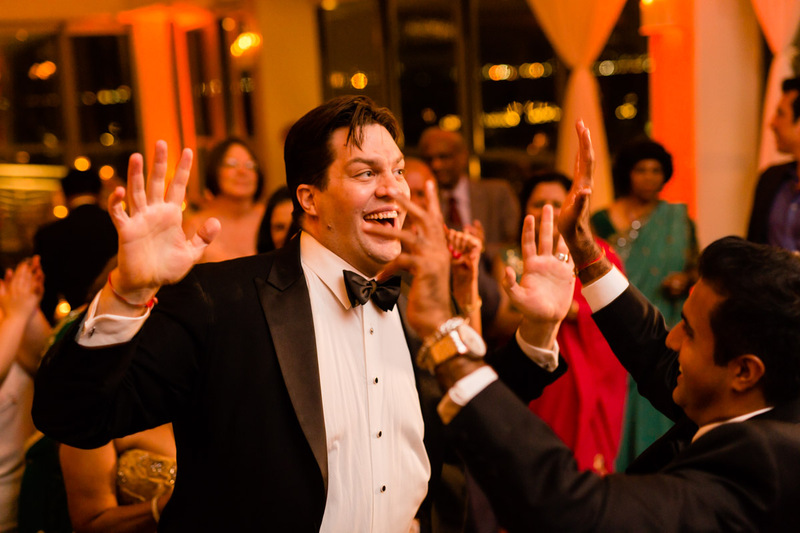 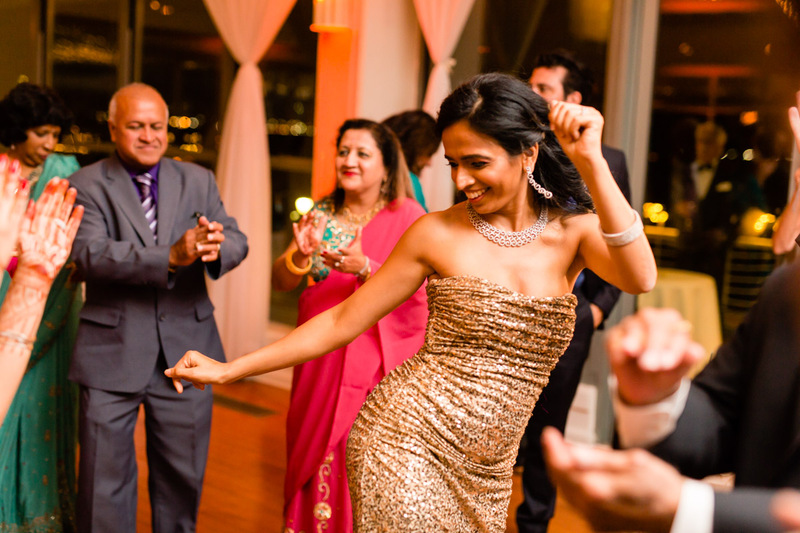 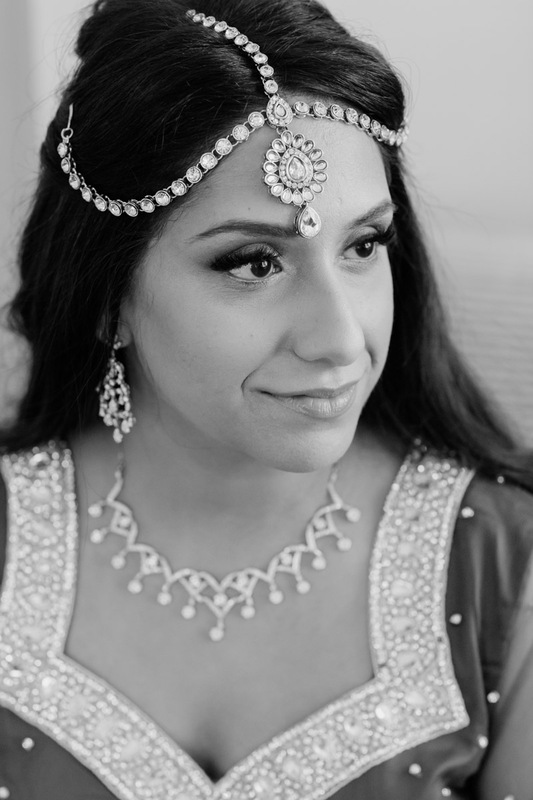 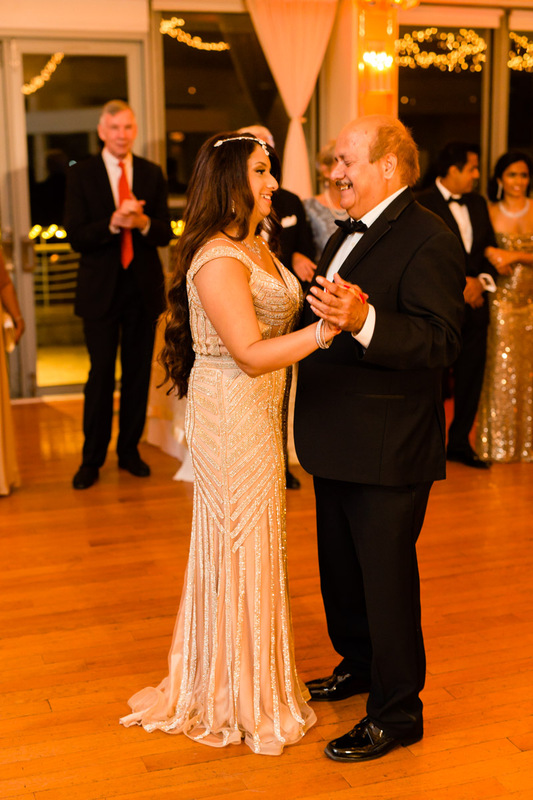 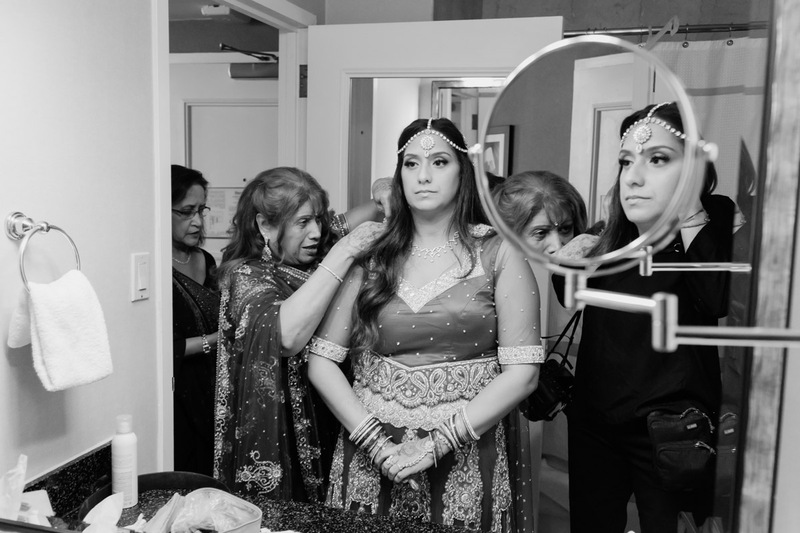 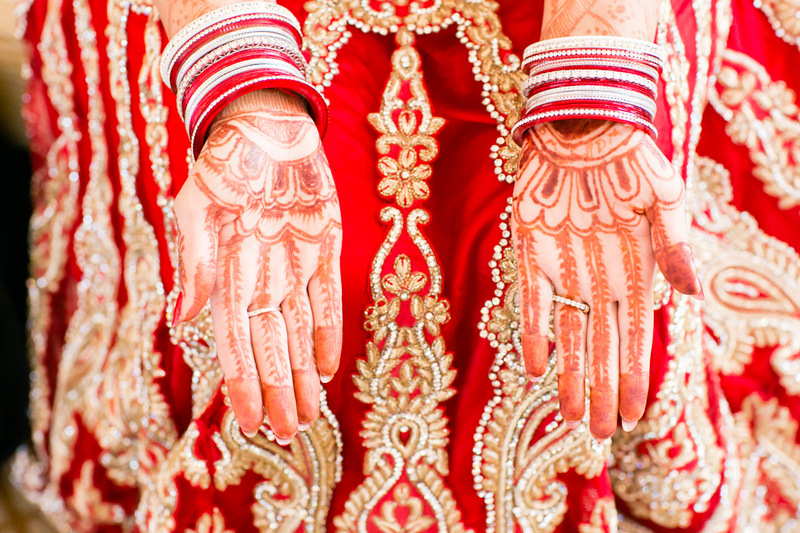 When people ask why I love photographing Hindu/Indian weddings, I tell them there are two reasons. 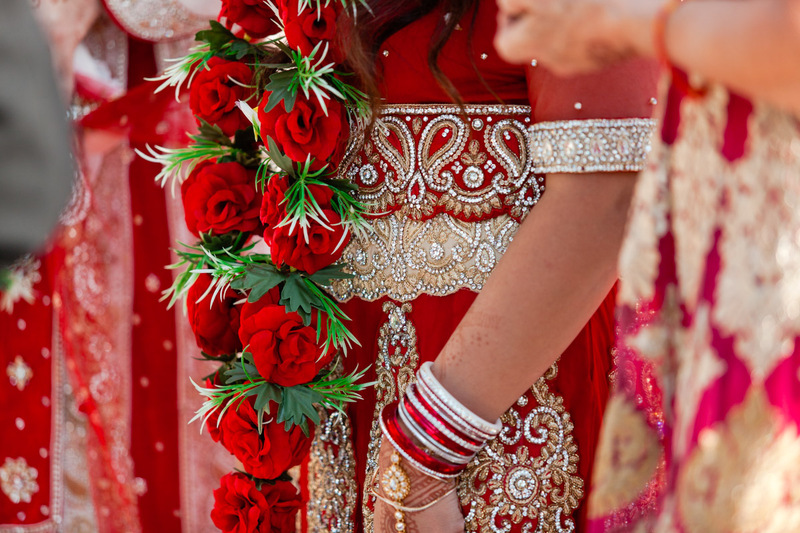 First, the colors are so vibrant and beautiful. 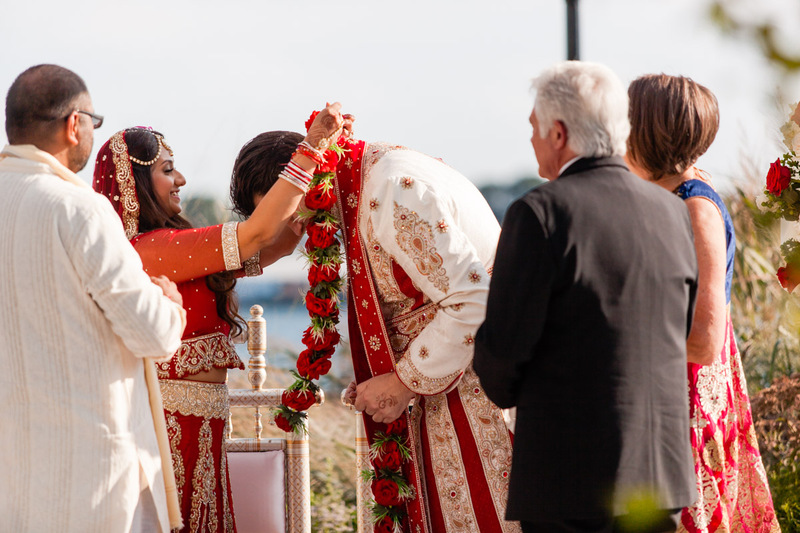 Second, so many details make up the course of the ceremony, and I don’t just mean the attire. 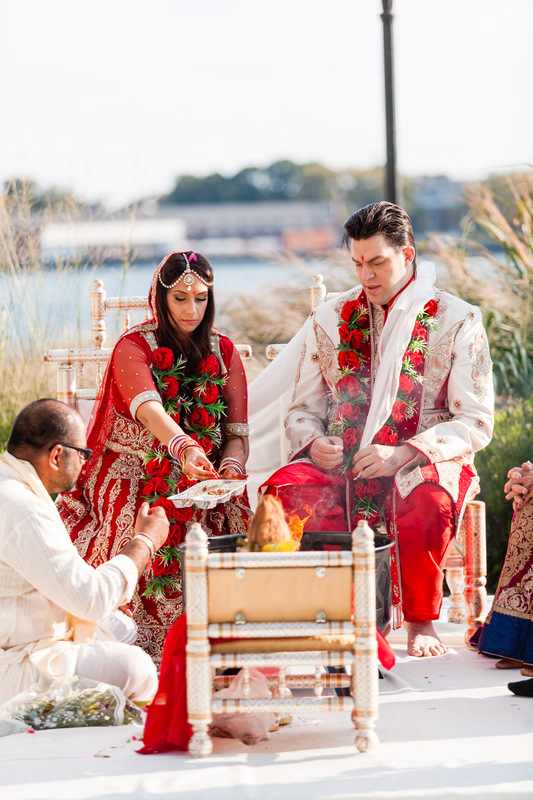 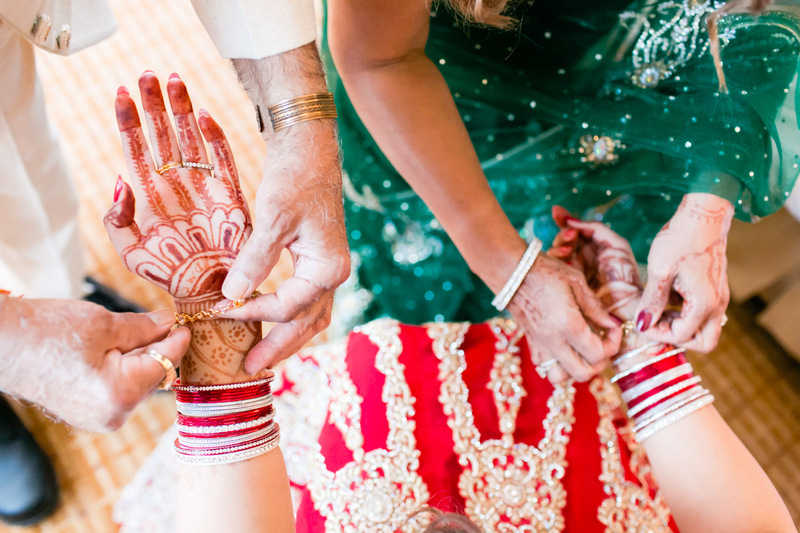 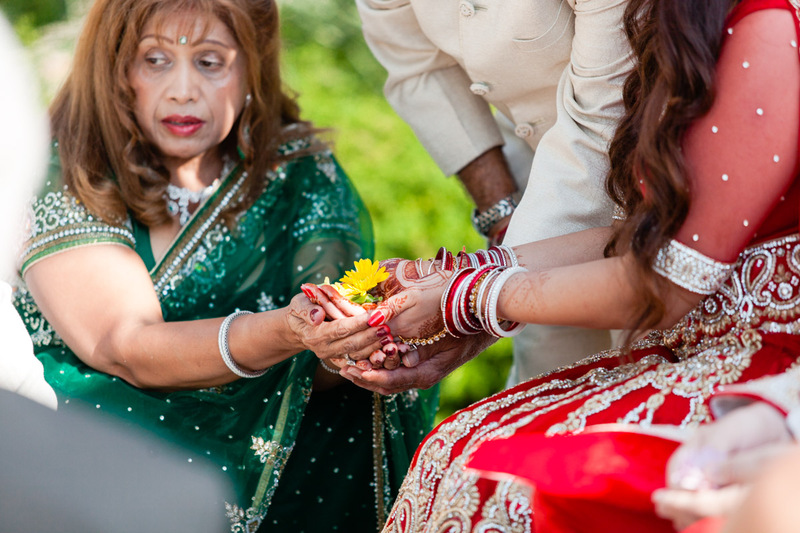 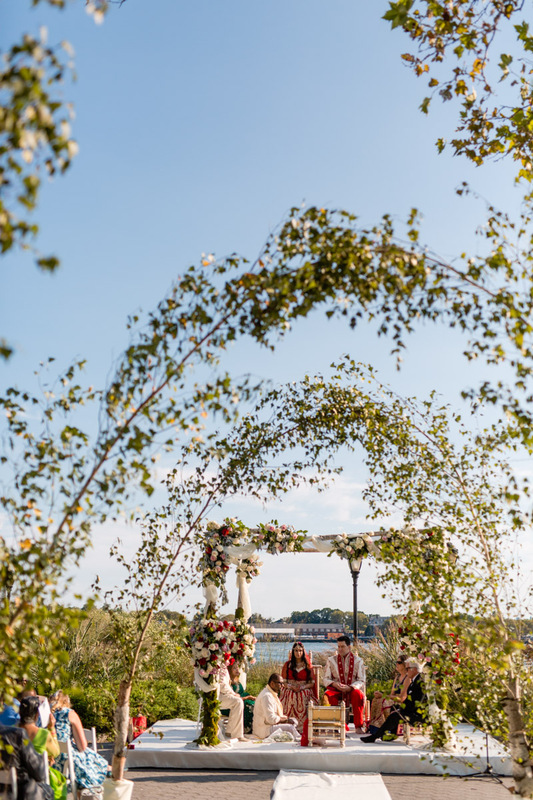 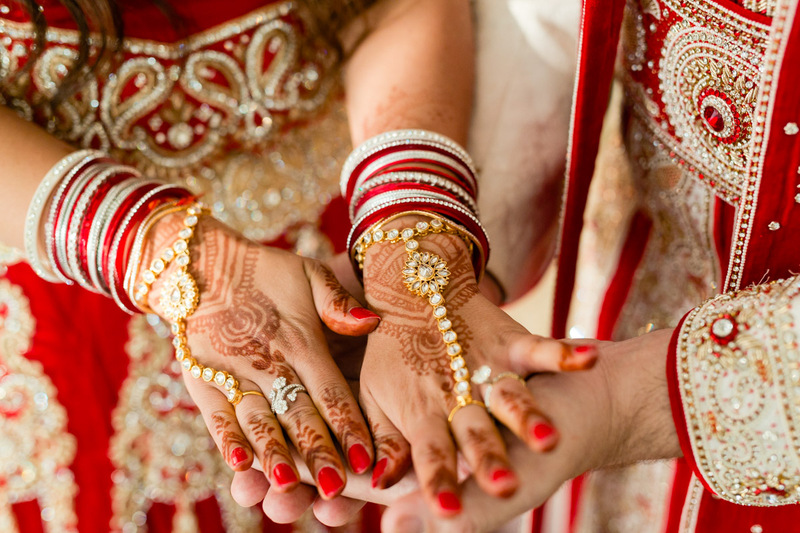 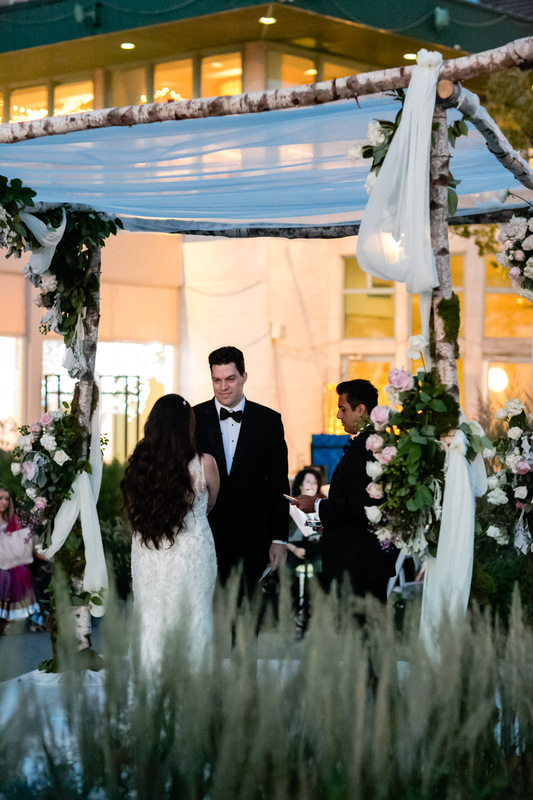 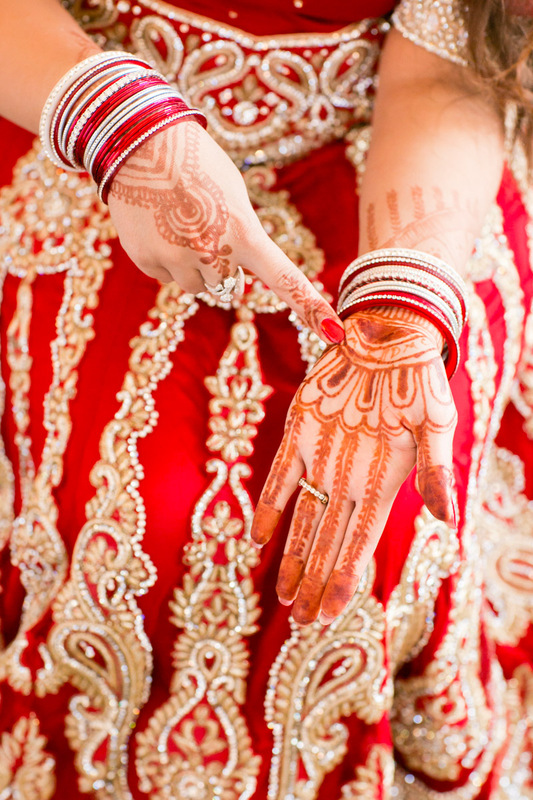 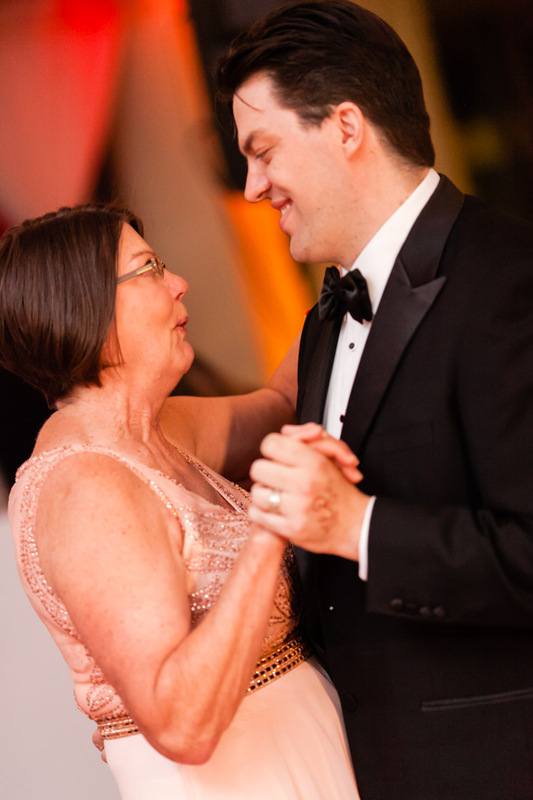 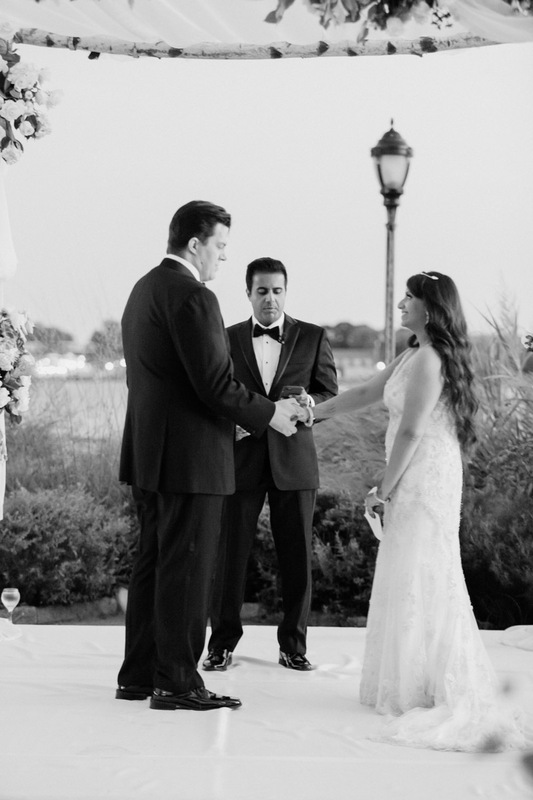 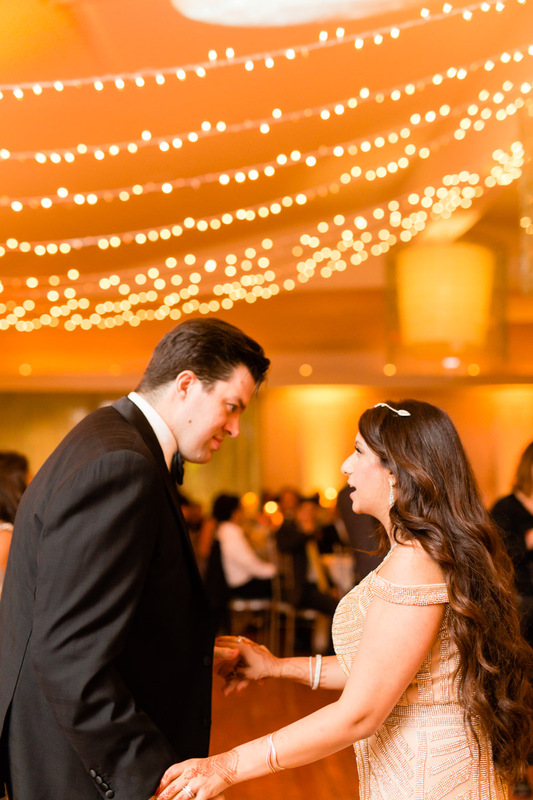 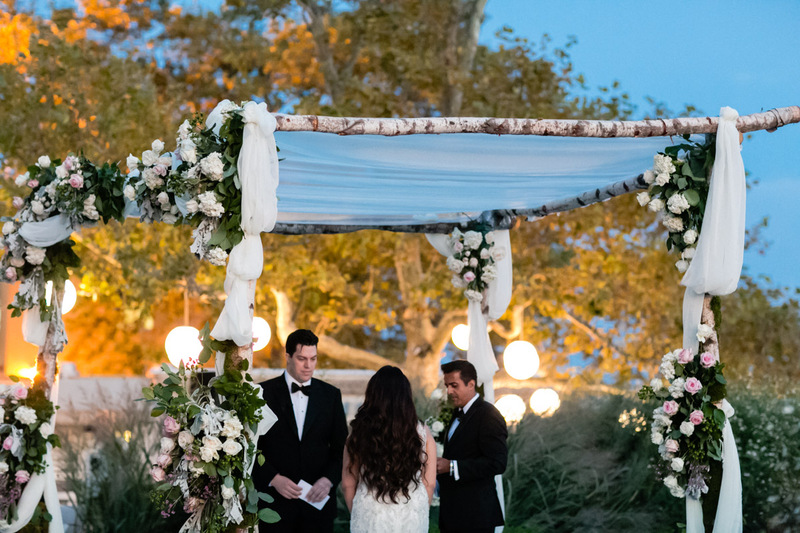 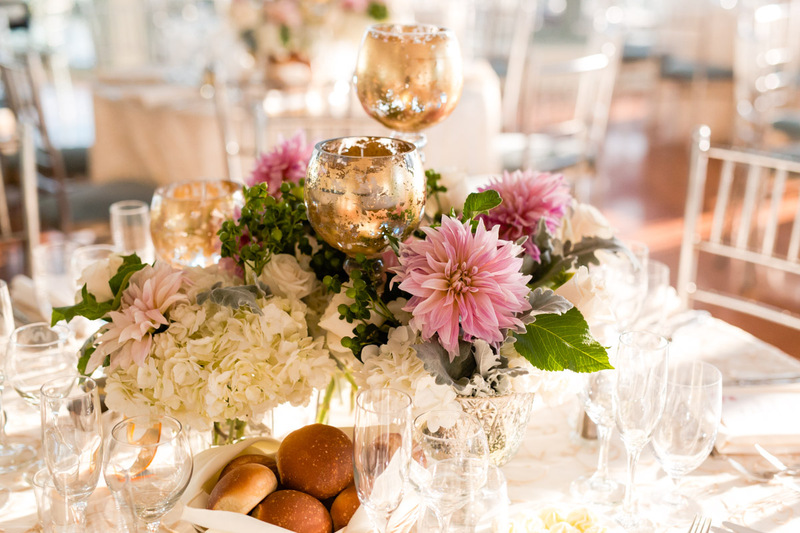 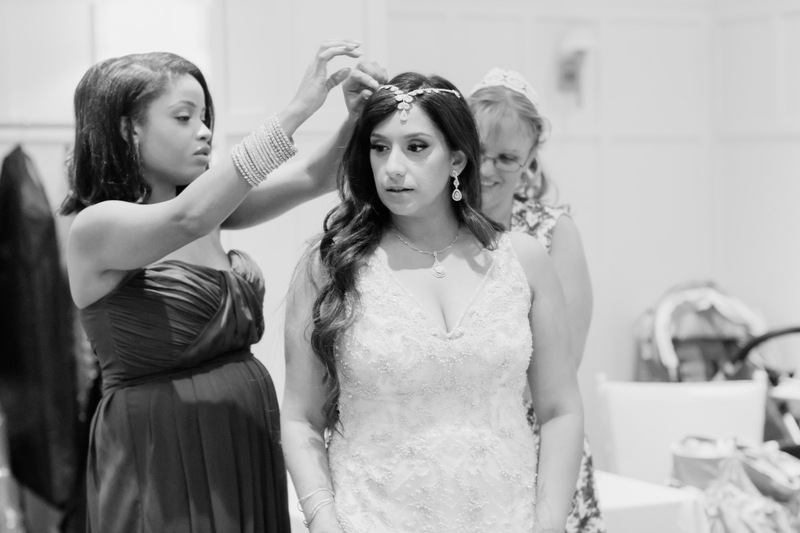 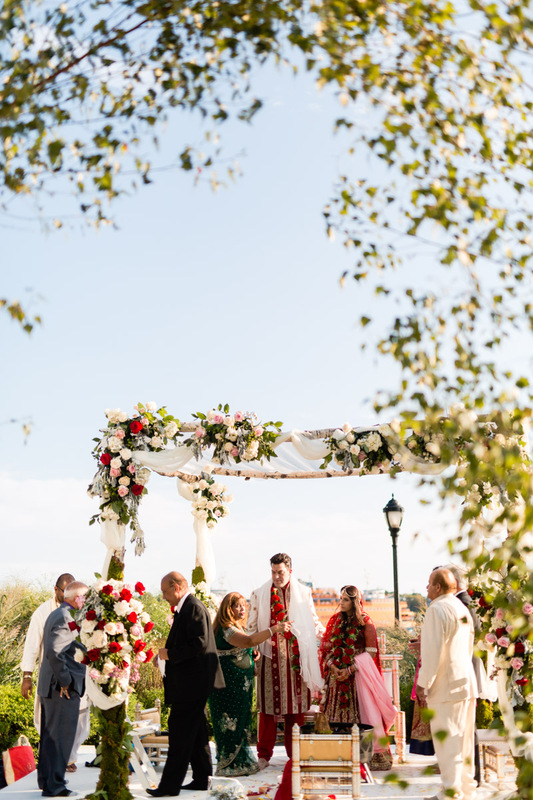 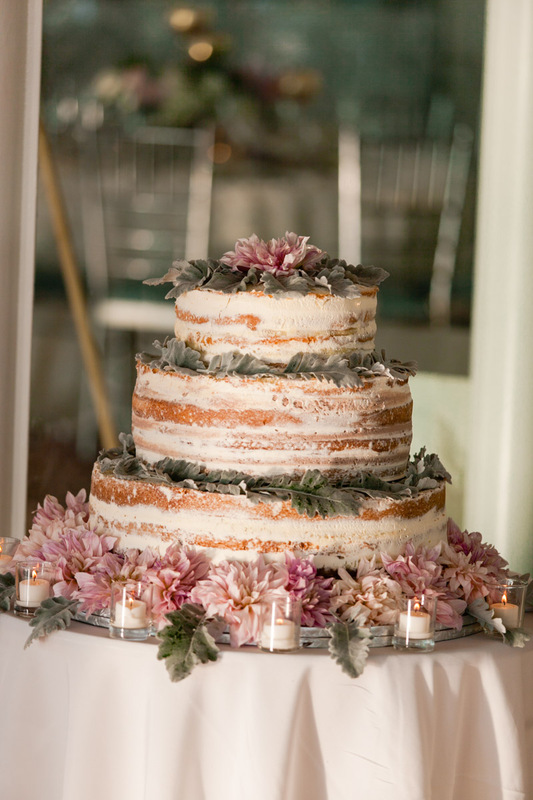 All of the elements signify something and tell the story of the ceremony. 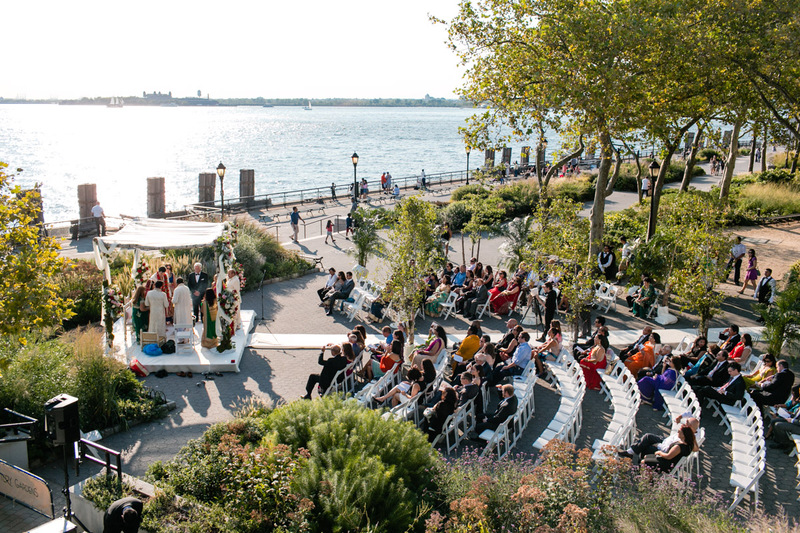 I also love working at Battery Gardens. 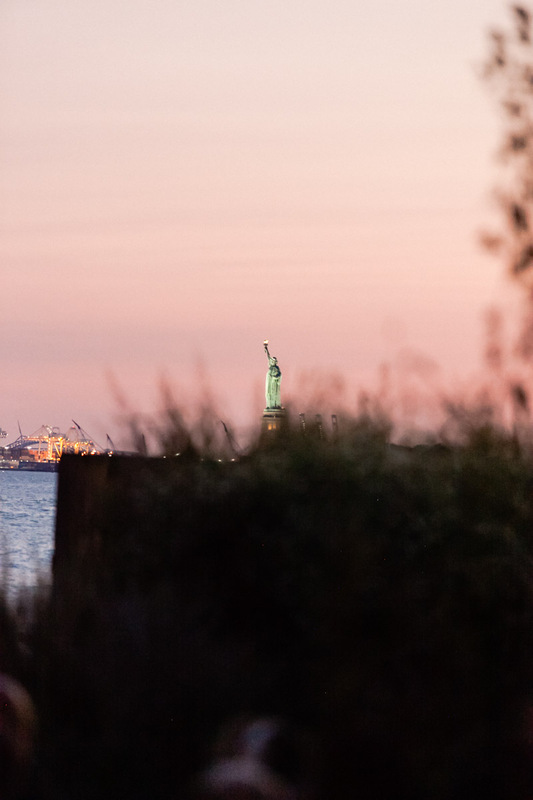 The views of New York harbor and the Statue of Liberty are phenomenal.